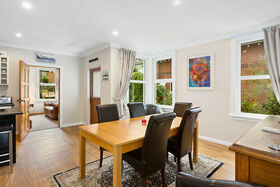 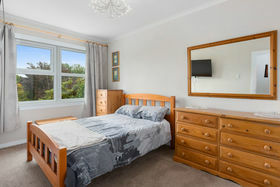 Deadline Sale Closes 1pm Thursday 21/2/19 (Unless sold Prior) Making a statement in style and comfort with its inspiring décor and stylish presentation this home will impress! 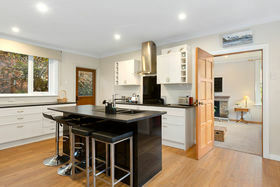 The home has recently undergone some stunning interior refurbishment with a new quality kitchen which will delight the chef in the family. 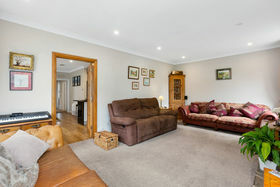 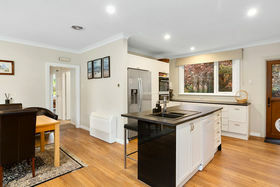 Offering open plan kitchen/dining/sitting area opening to the family room. 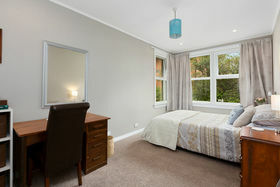 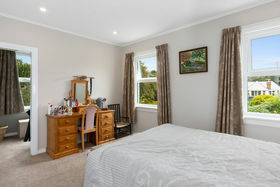 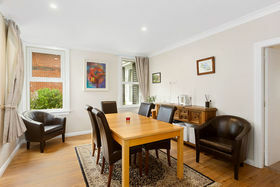 There are 3 good size bedrooms with the main serviced by a walk in wardrobe. 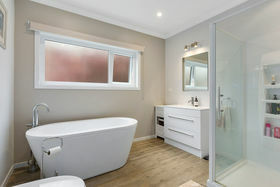 The updated stylish bathroom provides a feature free standing bath, a separate shower, vanity and toilet. 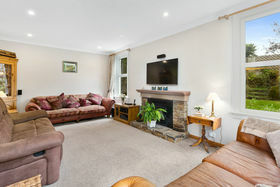 Effective heating is gained by a heatpump, a log burner, new double glazing and extensive insulation and a heat transfer system ensuring a warm and comfortable ambience throughout. 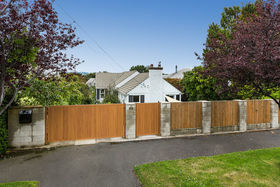 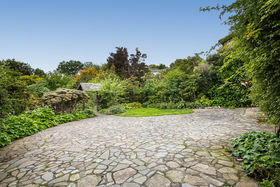 Further enhancing the home is gas hot water; rewiring; a basement utility room; a single garage plus good off street parking and a separate small 'Summer House' is located at the bottom of the garden. 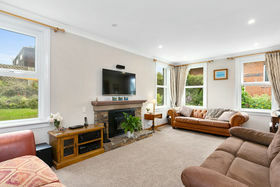 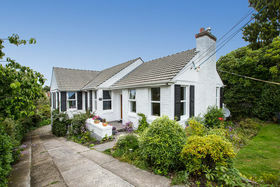 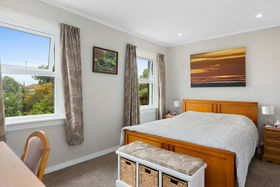 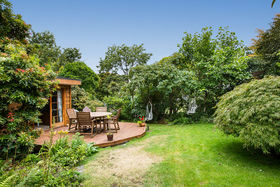 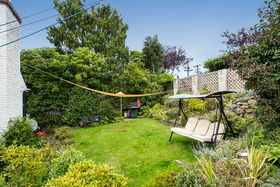 In a highly desirable Maori Hill location this fabulous property will impress. 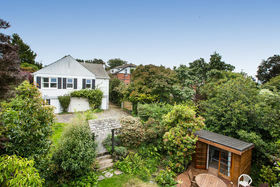 Prior offers considered.